New Year’s Eve Parties are all over town in Jefferson Texas. You can find one all over downtown, heck you might even just enjoy a traveling party. Ring in the New Year with free noisemakers and the dropping of the ball just like New York City. Fantastic fireworks show with every train ride. Don’t miss the colorful display. Children of all ages, even ones who are kids at heart will be awed by the historic railroad depot decked out with holiday lights complete with a gingerbread village. The wonderful narrated tour will also give our passengers an opportunity to sing some of their favorite New Year’s songs as they discover the joy of New Year’s along the Big Cypress Bayou. 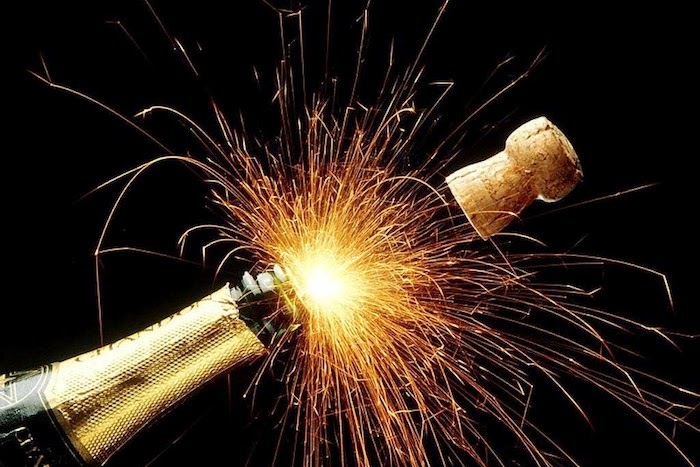 Cork Yard- Chamber Mixer & New Year’s Eve Party! Free Champagne, Sangria, Coffee, Tea & Appetizers served in the Sun Room.